Our carbon monoxide detectors protect against the silent killer - CO gas. 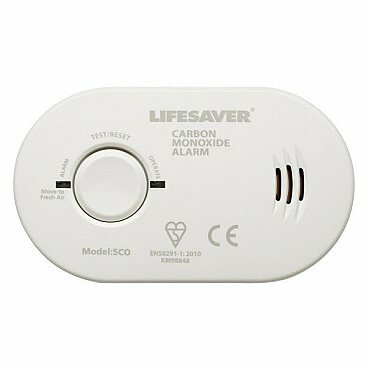 Neat and tidy, this CO alarm comes with batteries, 5-year warranty, low battery indicator bleep and is BSi Kitemarked to BSEN 50291:2001. 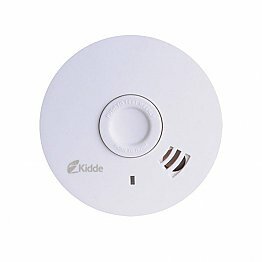 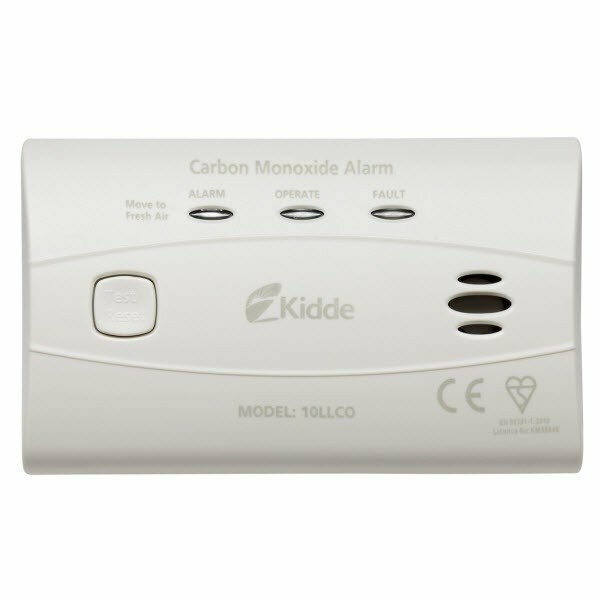 Kidde make 30 million detectors every year and you won't get better than the Kidde 900-0259 carbon monoxide detector. 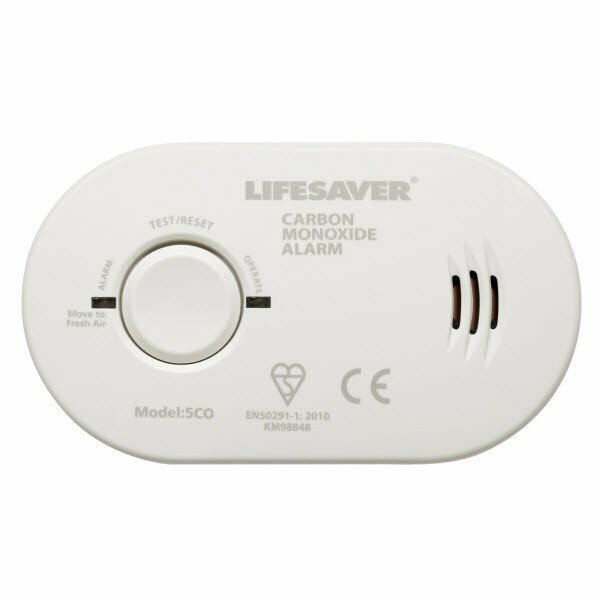 Our 7-year version uses standard AA batteries which will need replacing periodically. 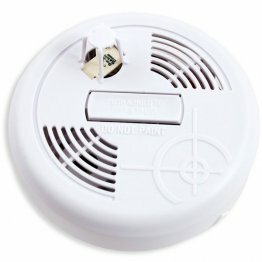 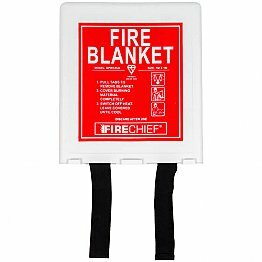 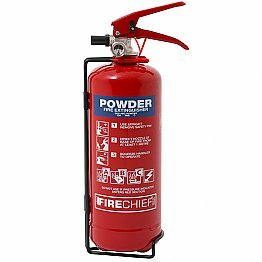 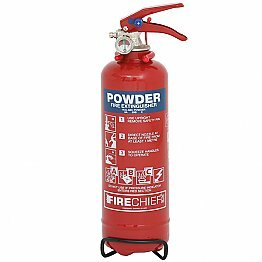 The 10-year version has a sealed lithium battery which will last as long as the alarm and is to prevent tampering. 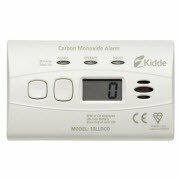 Use the drop down menu on the side to select either the 7 or 10 year warranty carbon monoxide alarm.